Anne Giardini, Q.C., President, Weyerhaeuser Company Limited, Vancouver, BC. Ms. Giardini previously served as in-house counsel and General Counsel for Weyerhaeuser. She holds a BA from SFU (Economics), an LLB from UBC, and an LLM from Cambridge University (Trinity Hall). Anne is Deputy Chair of the Board of Governors of SFU and a member of the Board of UniverCity, an innovative community in Burnaby, BC. She chairs SFU’s Finance and Administration Committee and serves on other committees. She also serves on the board of the Vancouver Board of Trade, the federal advisory council to promote the participation of women on public and private corporate boards, and the National Affairs Committee of Pen Canada. 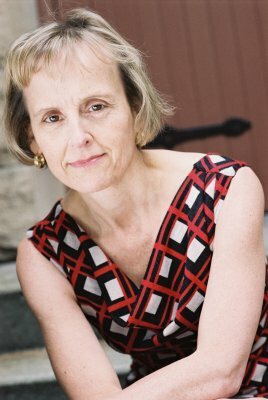 Anne was named a UBC Faculty of Law Distinguished Alumna in 2007. In 2010 she was appointed BC Queen’s Counsel, received the 2010 Canadian General Counsel Award for Business Achievement and was named one of BC’s 100 Women of Influence. In 2011, she received the Canadian Corporate Counsel Association’s Robert V. A. Jones Award and was named one of Canada’s most influential lawyers. Anne is a frequent public speaker on topics including the advancement of women in the workplace, aboriginal law, legal practice, diversity, publishing, and the pursuit of happiness. She was a columnist for the National Post for three years, has published short stories and two novels published by HarperCollins, and has written on ethics, legal and other subjects. Anne has been married for 25 years and has three grown children. In 2011, Anne received the Canadian Corporate Counsel Association’s Robert V. A. Jones Award and was named one of Canada’s most influential lawyers. Anne received the 2010 Canadian General Counsel Award for Business Achievement and was named one of BC’s 100 Women of Influence. 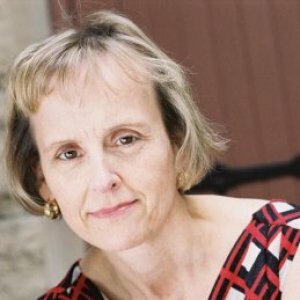 Anne is Deputy Chair of the Board of Governors of Simon Fraser University. She chairs SFU’s Finance and Administration Committee and serves on other committees. Anne is a member of the Board of UniverCity, an innovative community in Burnaby, BC. Anne also serves on the National Affairs Committee of Pen Canada.